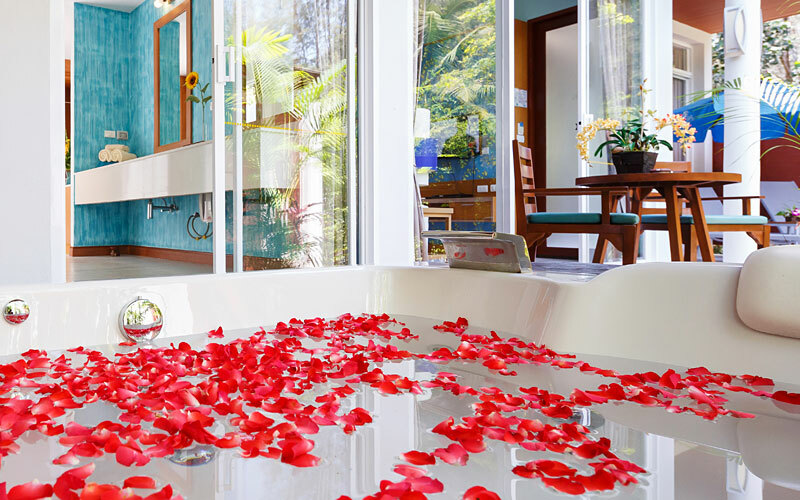 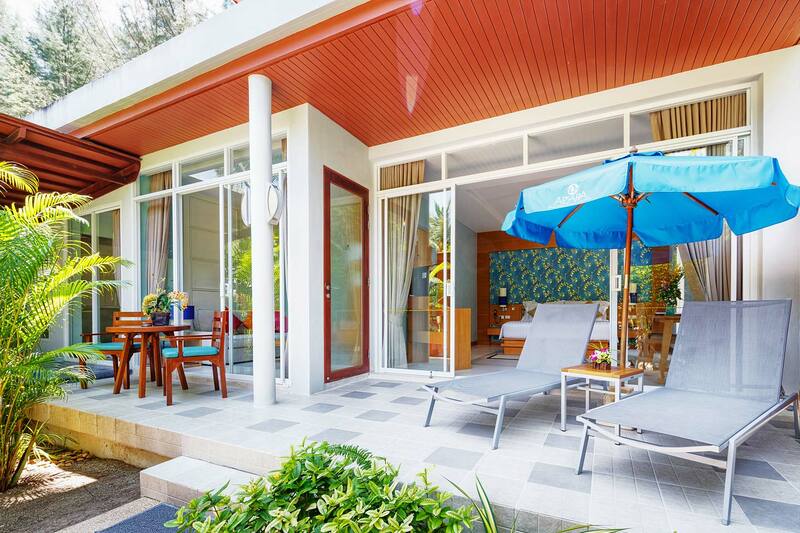 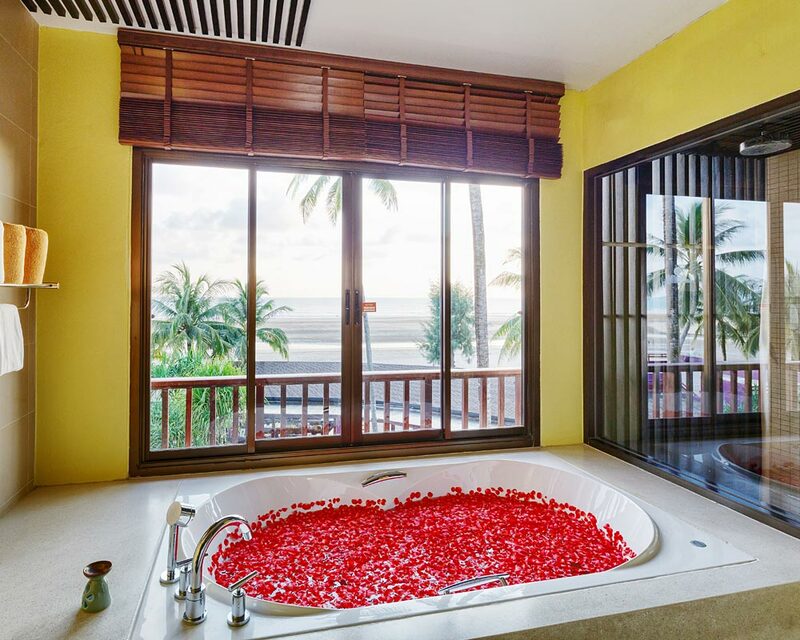 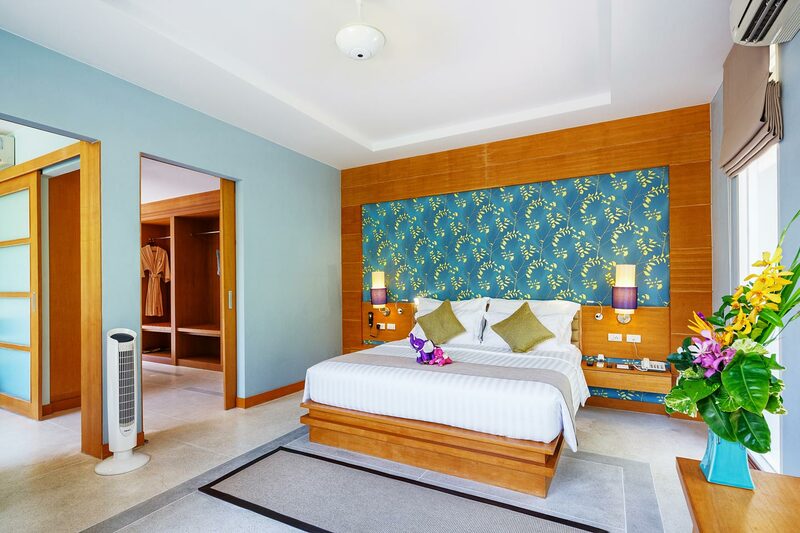 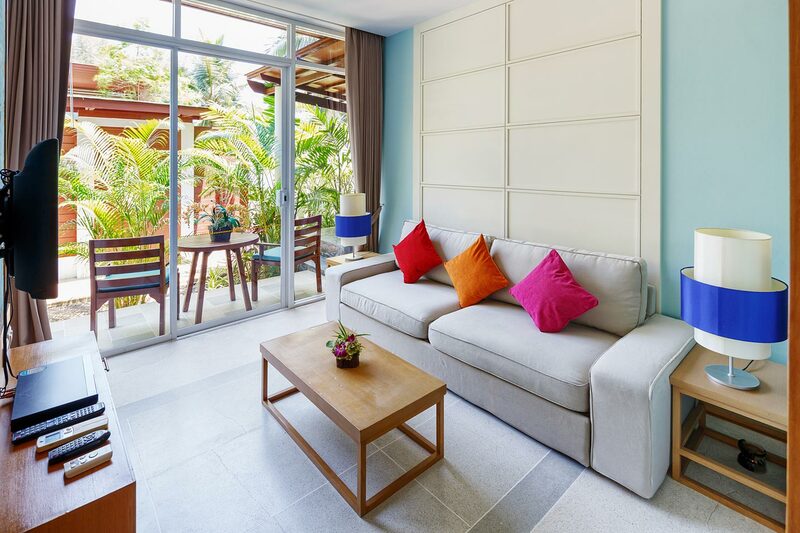 This Jacuzzi Villa in Khao Lak is a private hideaway perfect for couples with a romantic outdoor Jacuzzi. 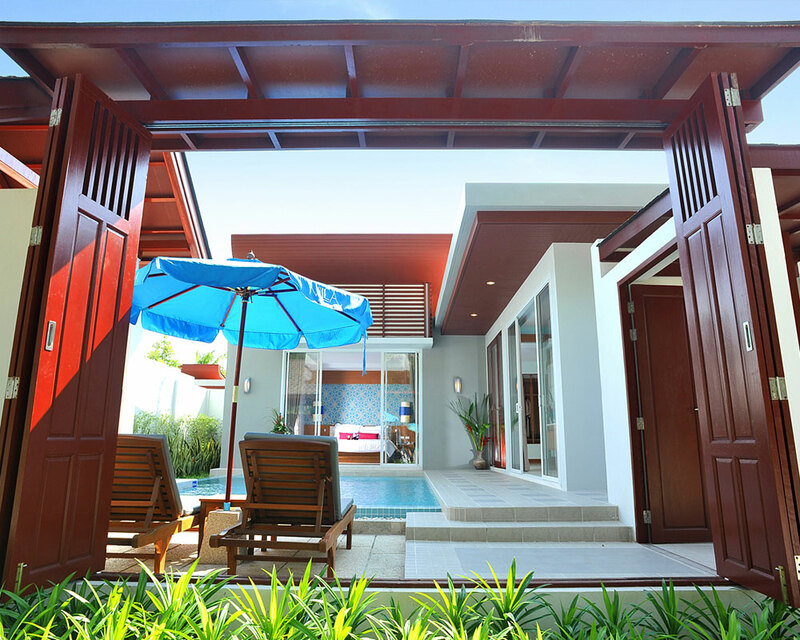 The modern style villa offers a total of 120 sq. 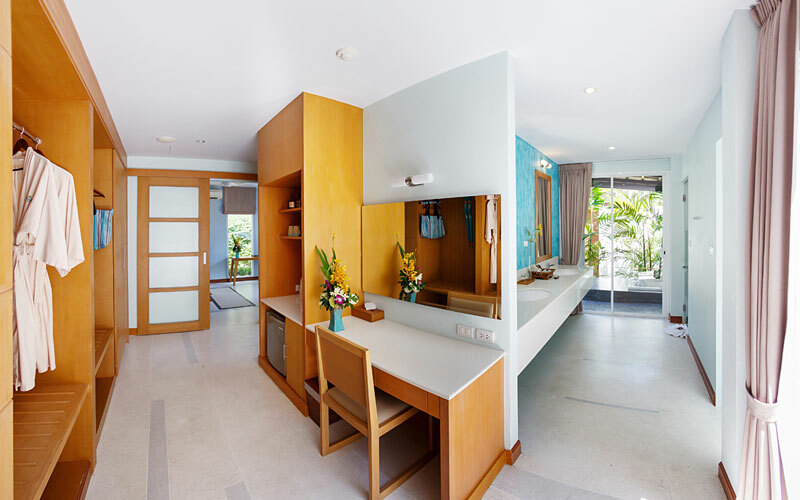 m. of bright and relaxing space featuring a separate bedroom and living area, both with sliding doors that open onto the garden. 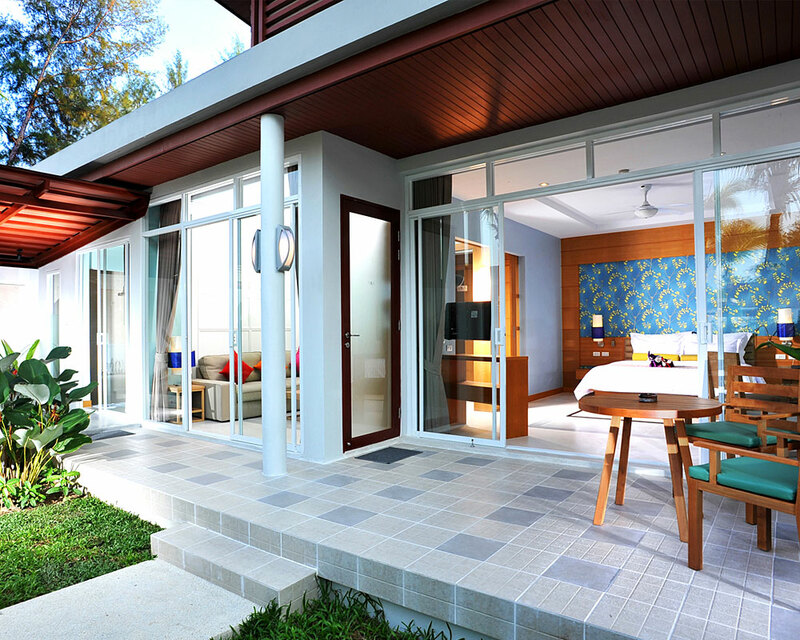 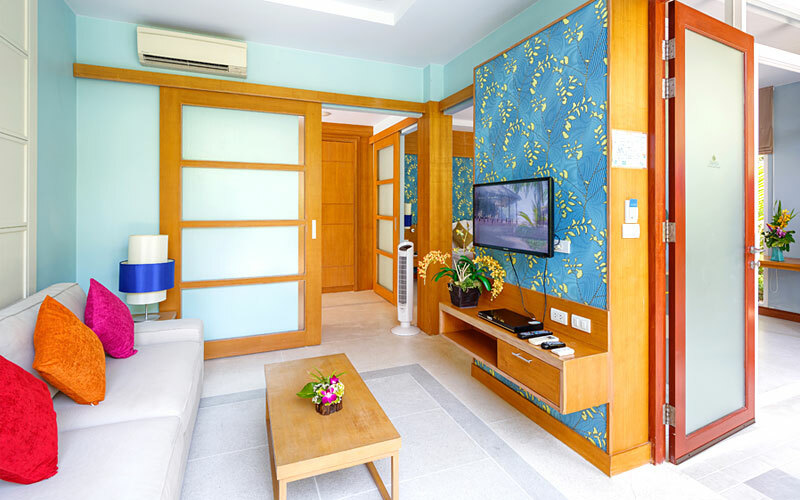 Guests can watch television in both rooms and can dine in privacy with room service. 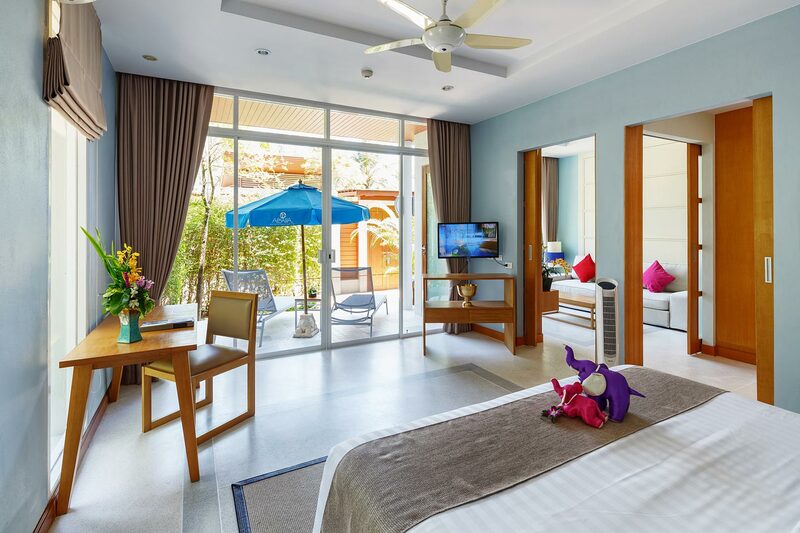 The wonderful range of facilities make this feel like a real home away from home.